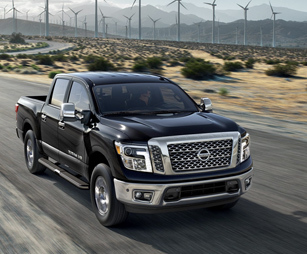 The new 2018 Nissan Titan means business. 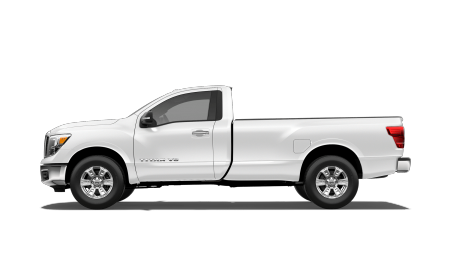 Thanks to a powerhouse V8 engine nestled under the hood paired with the available four-wheel drive system, you can tackle even the toughest job with ease. 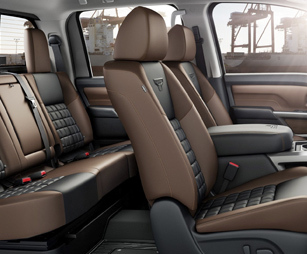 Inside the spacious cabin, you can sit back and relax thanks to the first-class amenities like premium materials and modern technology delivering non-stop entertainment for any adventure. 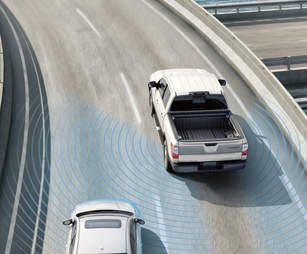 Plus, you can drive with confidence and control courtesy of the impressive array of standard and available safety features working overtime to keep you safe on the go. 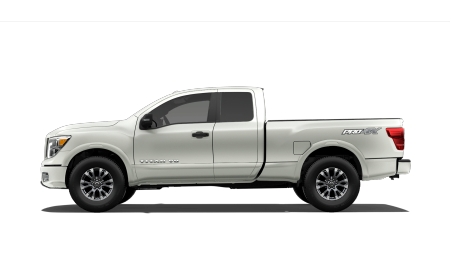 It’s time to get the job done right in the new Titan. 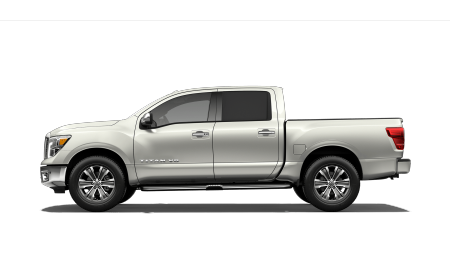 Come experience more for yourself when you test-drive a 2018 Nissan Titan in Charleston, SC, at Charleston Nissan, also serving customers from Goose Creek, Summerville and Mount Pleasant, SC. 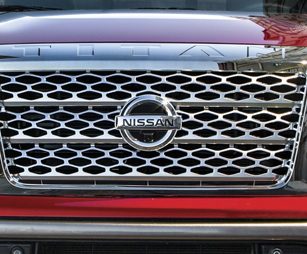 When your 2018 Nissan Titan needs maintenance or repairs, look no further than our service department where our professionally-trained technicians are equipped to handle all your service needs. Whether you need a simple oil change or major repairs, you can trust the quality service you’ll receive here at our dealership. 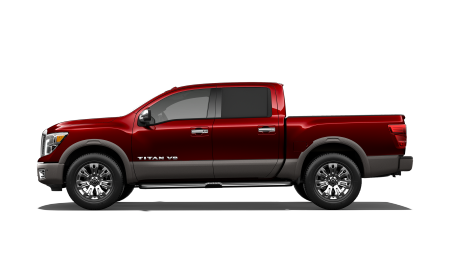 If you’d like to purchase or lease the 2018 Nissan Titan in Charleston, SC, stop by Charleston Nissan at 1714 Savannah Highway, Charleston, SC 29407 for a test-drive today. 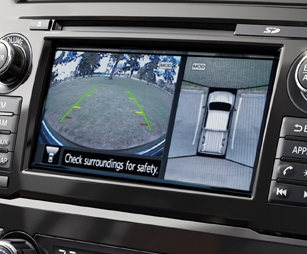 We look forward to serving our customers throughout Charleston, Goose Creek, Summerville and Mount Pleasant, SC.